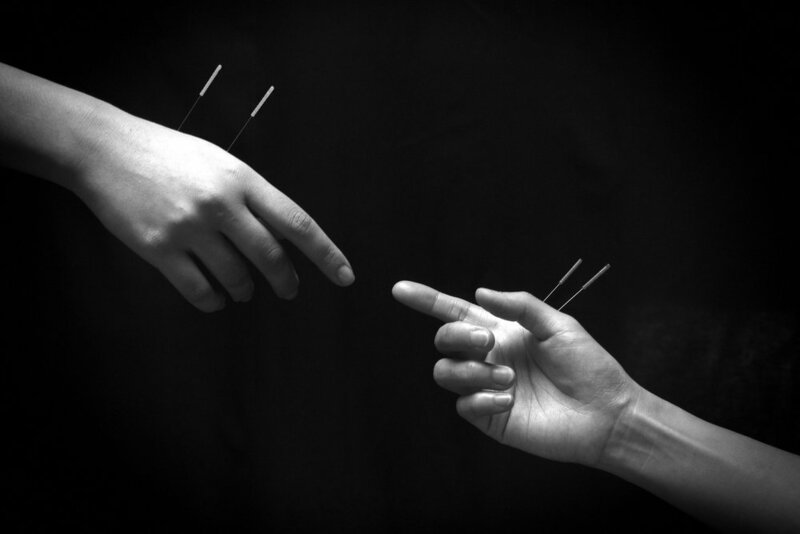 Acupuncture is just one aspect of Traditional Chinese Medicine. While it is an integral part of our treatments, we also incorporate classical techniques including herbal medicine, moxibustion, cupping, guasha, acupressure, nutritional guidance, Qi gong, and meditation. Acupuncture therapy uses micro-thin disposable sterile needles that are gently inserted into selected acupuncture points. These points are found along defined pathways ("meridians") that have been studied for thousands of years and have proven to run throughout the body. Health is optimized when blood and energy, known in traditional Chinese medicine as "Qi", circulate smoothly through these pathways. When blood circulation and energy flow is interrupted, illness, pain, fatigue, and emotional imbalance among many other symptoms may result. With the stimulation of acupuncture points, energy becomes regulated, blood flow is improved, and health is restored. The techniques of Asian Medicine have been practiced in China for over 5,000 years and have been extremely effective as a primary health care modality. The United States and Europe began the study and practice of these techniques in the mid 1950's. Chinese medicine encompasses many healing techniques - together they form a holistic approach that addresses the person as a sum whole of body, mind and spirit. Reduces stress, Combats aging, Boosts immunity, Helps manage body weight, Eliminates addiction, and Enhances athletic performance.